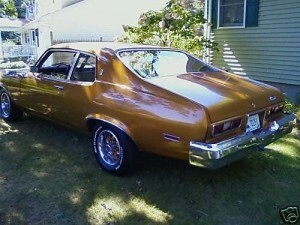 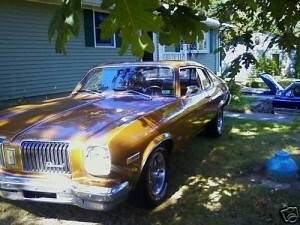 Krista bought this 1974 Oldsmobile Omega with 83K original miles in October of 2009. 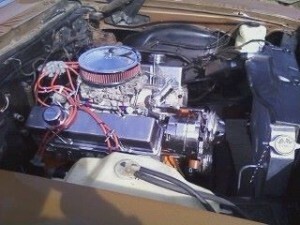 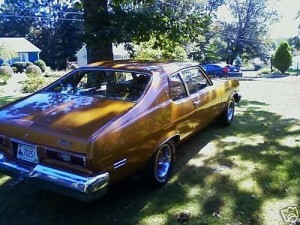 Krista replaced the straight six with a 350 small block from a 1969 Nova SS. 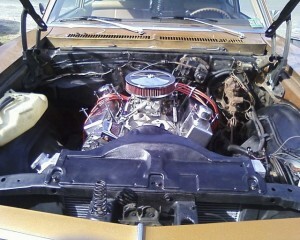 She also added Procomp Aluminum heads along with other performance upgrades. 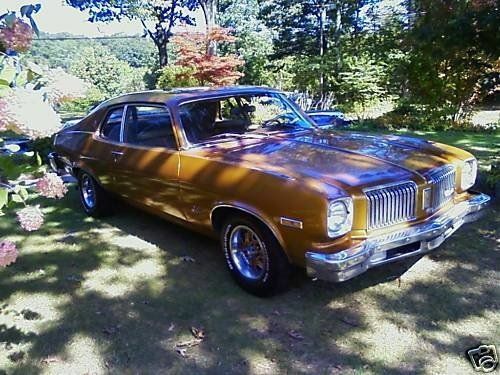 Krista looks forward to redoing the interior and repaint the car, keeping the metallic copper color already on this 1974 Oldsmobile Omega.